800Px-Royal Standard Of The United Kingdom In Scotland.SvgEven though individual monarchs obviously do die, the Sovereign (that’s to say the reigning Monarch) never dies. 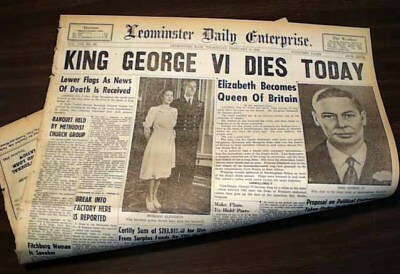 Due to the way the British Crown operates, the very moment one King or Queen dies, the next-in-line succeeds them immediately. As a result of this, the Royal Standard (above) never flies at half-mast! 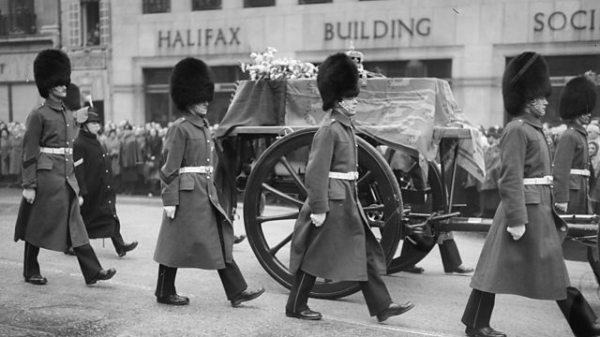 Interestingly, however, the Royal Standard can be flown at half-mast over a building or vessel (but not at Buckingham Palace) if the deceased body of the previous monarch is housed there. This is only the case if the current monarch is also not in attendance at the same place. T1Larg.Prince-Charles.T1LargWhen a new Monarch accedes to the throne, after condolences are given, one of the first questions asked of them is ‘what name would you like to reign under?’, It is not dictated by their first name; it is their choice. 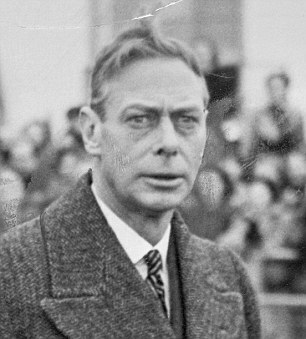 Notable Monarchs, who reigned under different names, include Queen Victoria (who was Princess Alexandrina Of Kent), King George VI (who was Prince Albert, Duke Of York) and King Edward VIII (who was Prince David, Prince Of Wales). Different names are often chosen for specific reasons. 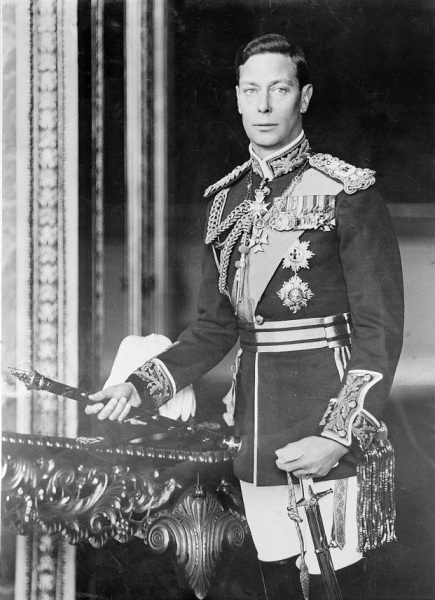 In 1936, Prince Albert chose to reign as King George VI to stress continuity after his brother Edward VIII abdicated. It is also expected that Prince Charles will reign as King George VII rather than Charles III because of the negative connotations associated with King Charles. The first one had his head chopped off and the second was known for a ‘less-than-austere’ lifestyle. The third one, known as ‘Bonny Prince Charlie’ never got to be King; he would’ve been Charles III. Buckingham Palace 2007Ever Queen Victoria became Queen in 1837 Buckingham Palace had been the official residence of the Monarch. While it is where the Monarch lives, it is not where the Monarchy is based. Before Buckingham Palace came into use, St James’s Palace (a few meters down the road from Buckingham Palace) was the seat of the Monarch. When Queen Victoria moved into the Palace, the Royal Court remained at St James’ and as such, St James’s Palace is technically the home of the Monarchy in Britain, after all, it is where Accession Councils assemble to read out the proclamation of a new King or Queen and also where foreign diplomats are accredited – ‘The Court Of St James’! GuardsWhen one thinks of London or even England, the image of a tall, lonely Sentry in bearskin and red coat standing in a Sentry Box stood outside Buckingham Palace. These sentries are real soldiers from the British Army from one of the five regiments of Foot Guards (Grenadier Guards, Coldstream Guards, Welsh Guards, Irish Guards and Scots Guards). It just so happens that half of their job is ceremonial (guarding), and the other half is infantry. Such is the nature of their job that one week they may be stood idly outside one of The Queen’s Palaces ‘Doing Queen’s Guard’ and the next, fighting the Taliban in Afghanistan. 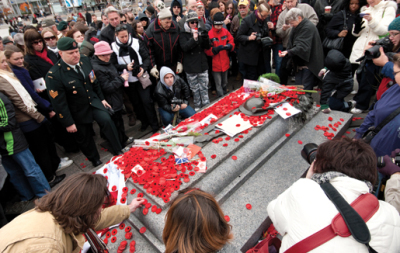 The point of this fact let is that the sentries are not just there for decoration, they do perform real army duties, and when they guard, they guard to defend, not just to decorate. If you look closely at the photo above you will see they are not carrying ceremonial swords—they are all armed with machine guns. Imagevaulthandler.AspxOf all the Royal events in the calendar, the State Opening Of Parliament surely trumps them all regarding the grandest and exuberant. Every year, Her Majesty attends the Houses of Parliament to perform an ancient ceremony where she officially opens Parliament, reading a speech written by Her government with a prospectus of what’s in store for the next political year. The significance of this is… well, there isn’t much. As much as Monarchists resent it, the State Opening Of Parliament is nothing more than a piece of pageantry, it is not a requirement for it to be performed to run the Government, nor does it have its roots in anything else but asserting the Monarch’s dominance and role as supreme leader of the country. Screen-Shot-2011-03-07-At-16.55.44We all know that the title of Prince Of Wales is reserved for the 1st in line to the throne. But other titles are also reserved for other members of the Royal Family, depending on their placement. 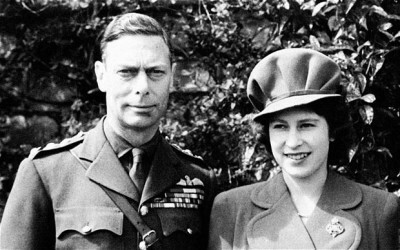 The title ‘Duke Of Cornwall’ is given to the Monarch’s eldest son automatically. The title Duke Of Rothesay is also given to Monarch’s eldest son as that is what they’ll be known as in Scotland (both currently held by Prince Charles, Queen’s 1st son and heir). The title Duke Of York is reserved for the 2nd son of the Monarch (currently held by Prince Andrew, Queen’s 2nd son—above). The title ‘Princess Royal’ is given to eldest daughter of the Monarch (currently held by Princess Anne, Queen’s 1st daughter) and of course, the title of Prince Consort is reserved for the husband of a Queen Regnant (although Prince Philip is Prince Consort, he doesn’t hold the title of Prince Consort as it was decided at the time he wouldn’t have the title). Ahh LandingHere’s a strange one for you. In Scotland, Her Majesty’s official residence is the Palace Of Holyroodhouse (pictured) in Edinburgh but, she only occupies the Palace for one week every year. Conversely, every summer, The Queen retires to Balmoral Castle, also in Scotland for over six weeks yet Balmoral remains second fiddle to Holyroodhouse.